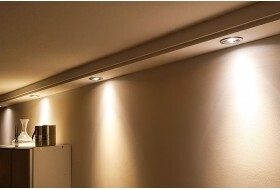 This classic lighting profile for installation of spotlights (LED spotlights) is made of very fine pored hard-foam and has been specifically designed for the combination with LED spotlights (LED downlights). 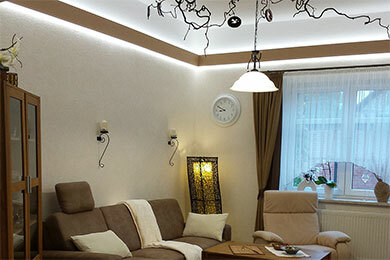 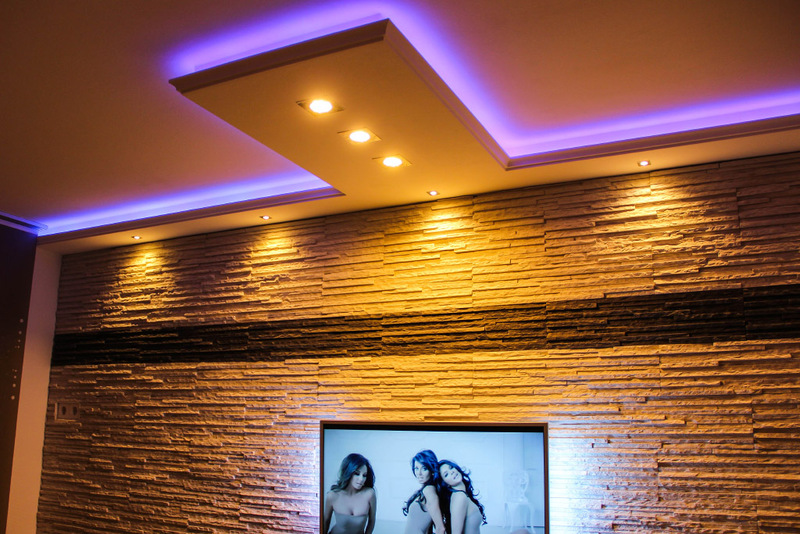 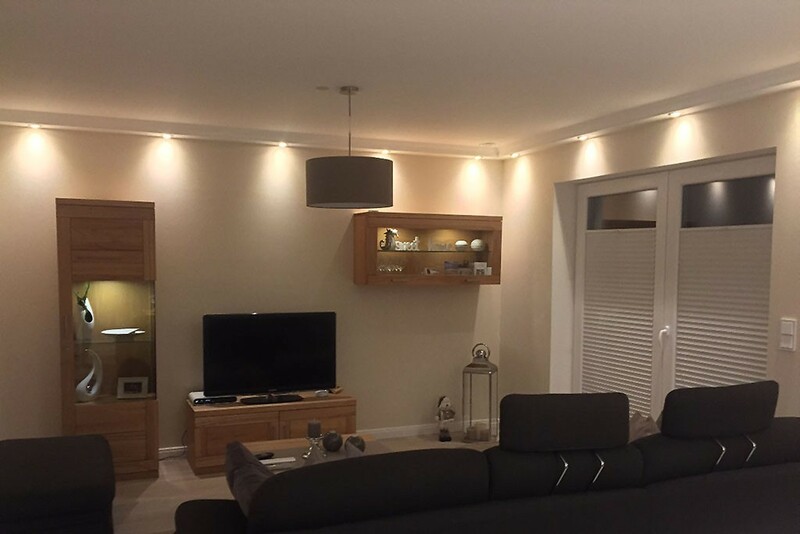 This way, you can easily and quickly make your living space look better using beautifully designed stucco elements, and you can integrate a modern type of illumination by means of LED spotlights in order to highlight individual areas or design elements at the same time. 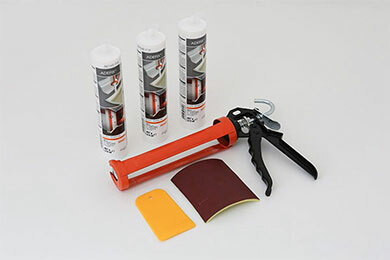 - Adhesive required: 1 cartridge construction adhesive "ADEFIX" for approx. 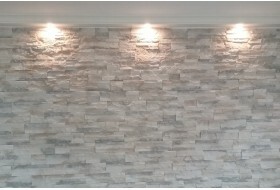 3 stucco strips. 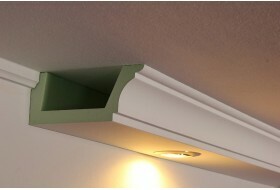 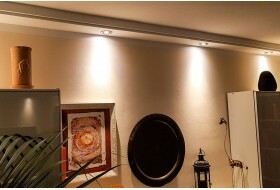 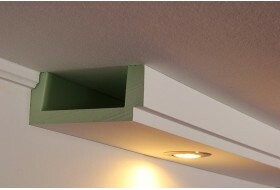 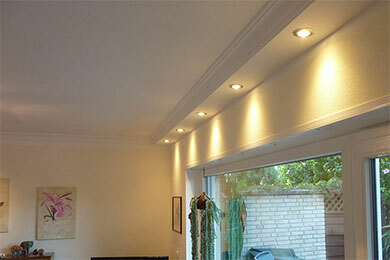 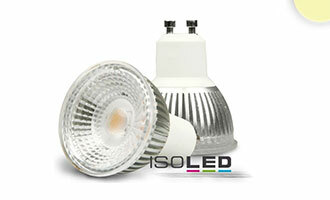 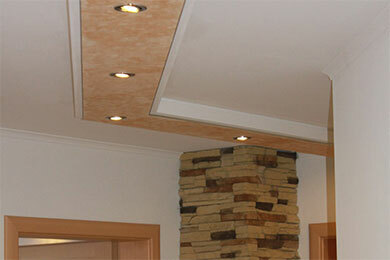 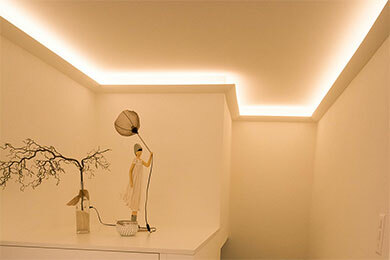 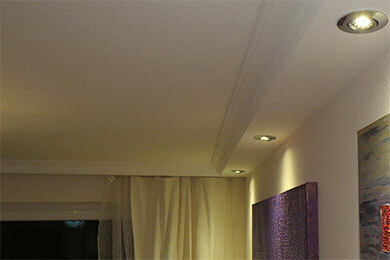 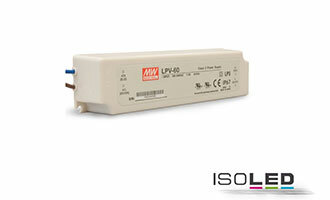 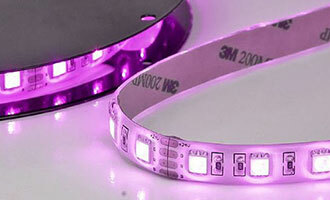 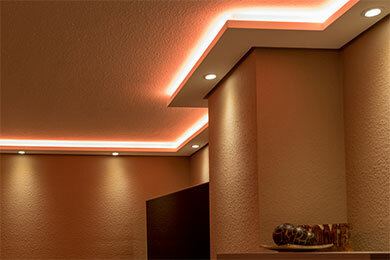 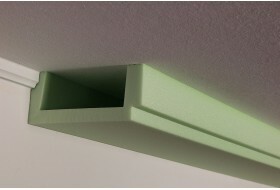 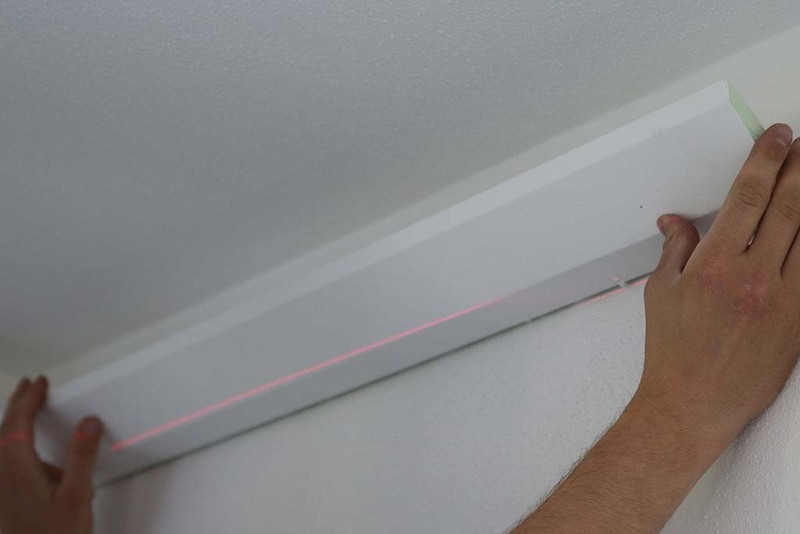 - Attach lighting profiles to ceiling and slightly press against. 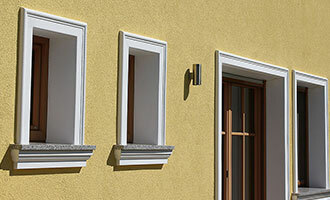 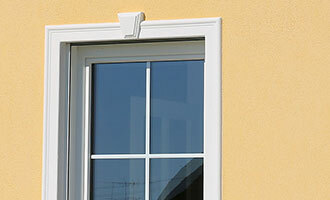 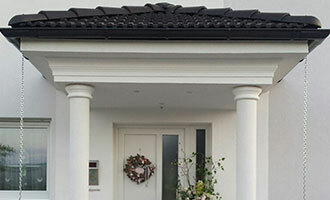 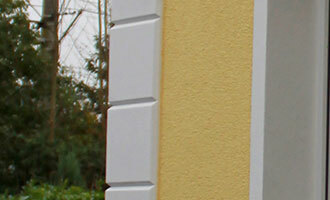 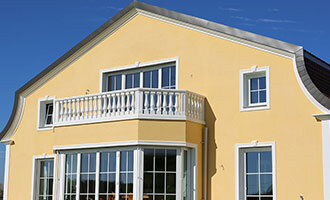 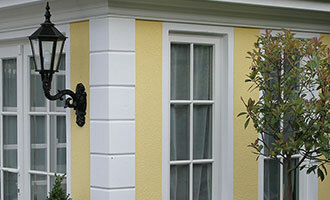 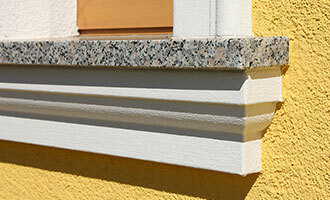 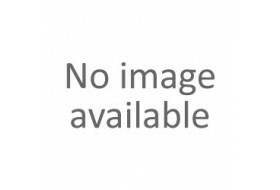 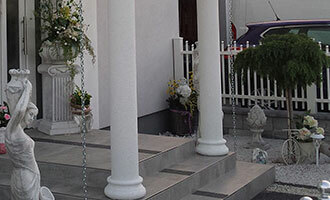 - Paint stucco profiles with commercial solvent-free wall paint again. 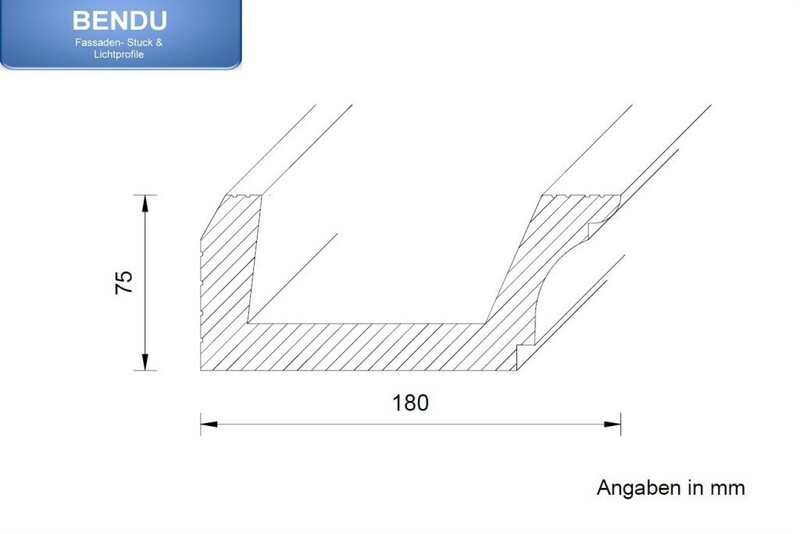 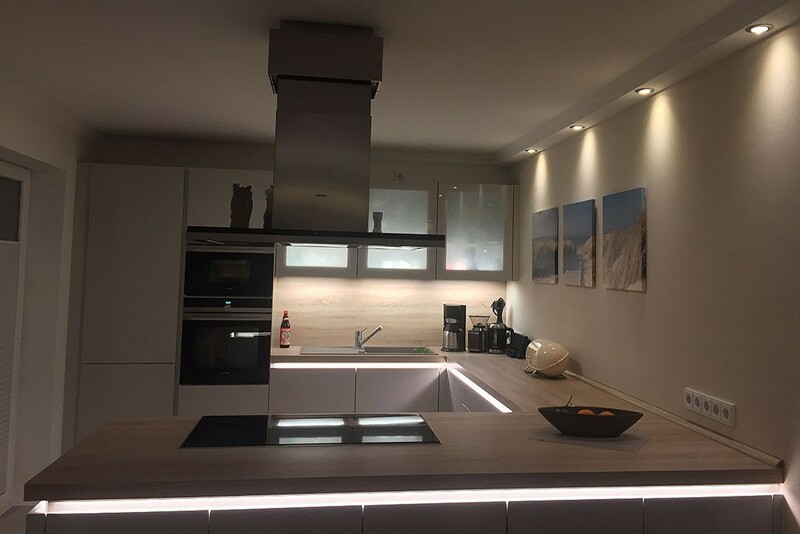 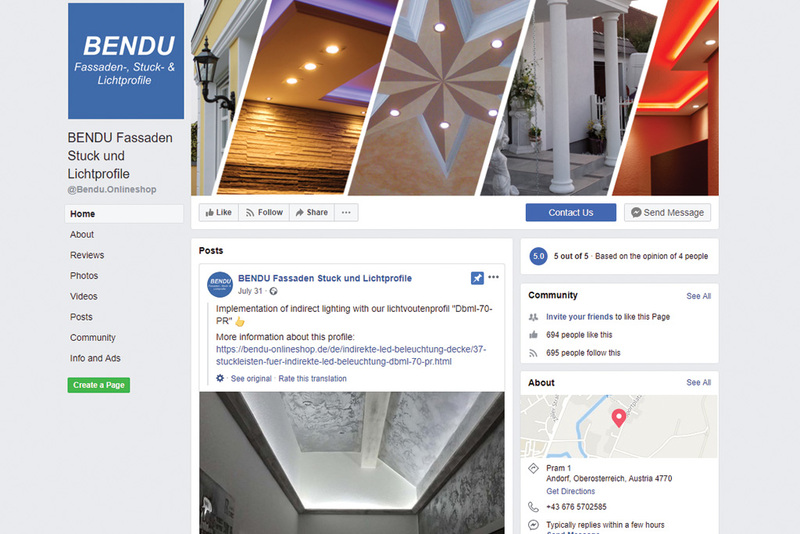 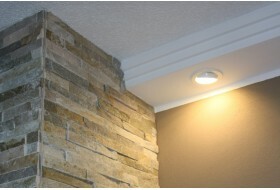 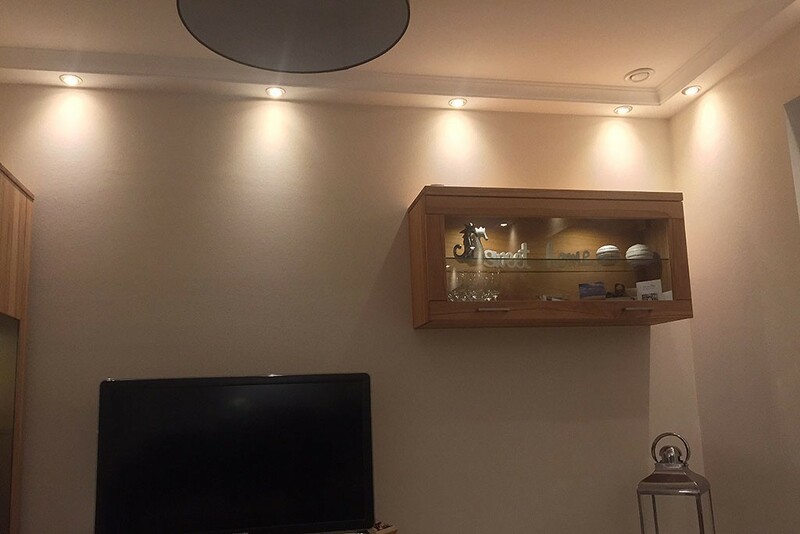 If this lighting profile does not meet your ideas regarding design, or if you need certain dimensions, we are able to customize the stucco profiles according to your requirements and specifications. 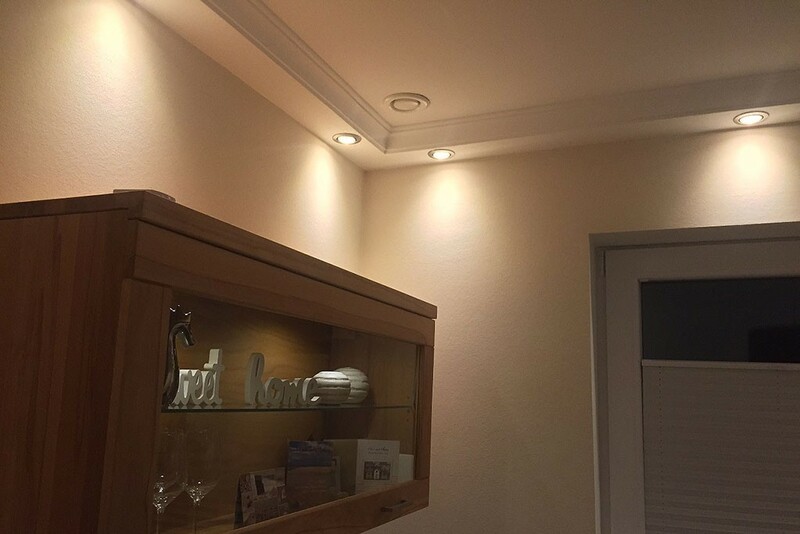 Another service, i.e. work facilitation, we offer to cut to size or precut all corners (miters) of the lighting profiles upon request.